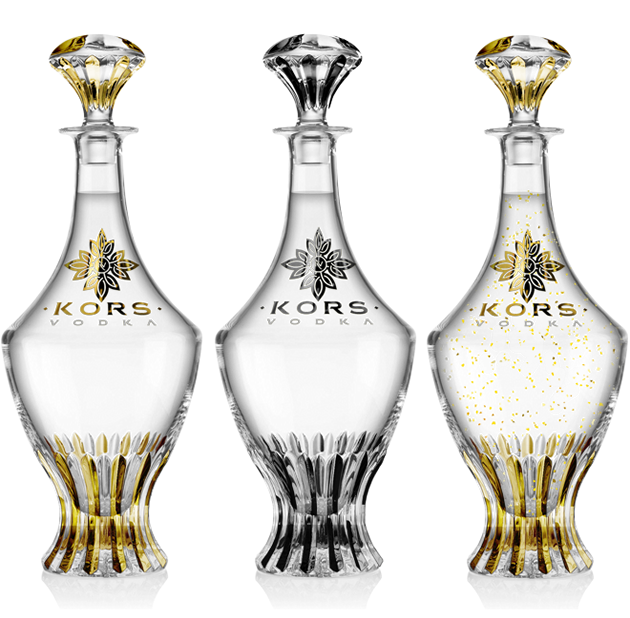 Even after a century, Kors is still considered to be World’s purest and most exclusive Vodka. Its flawless taste has been enjoyed by the Royals at the beginning of the twentieth century and the same distillation recipe is still being used today. 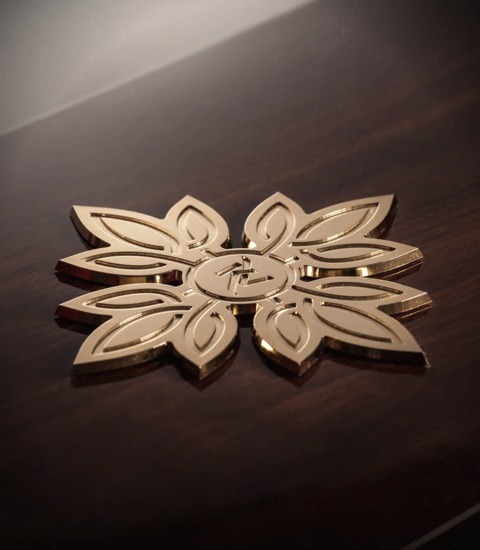 Limited editions, iconic handmade crystal bottle, hand painted gold decorations, luxurious packaging and private VIP membership are just a few characteristic that make Kors one of the most luxurious products on the market today. 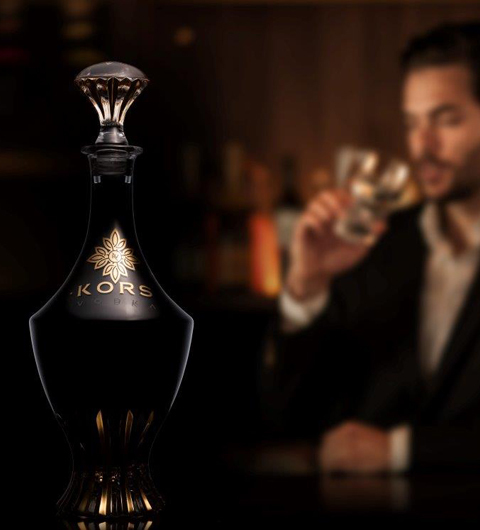 Top guarded recipe that was once considered lost, water from Italian Alps, diamond distillation, hand selected grains and gold distillation tubes make Kors like nothing you've ever tasted. No wonder it's one of the most sought after Vodka drinks on the planet. It’s a story like no other and the one that started the new era of how Vodka is perceived today. 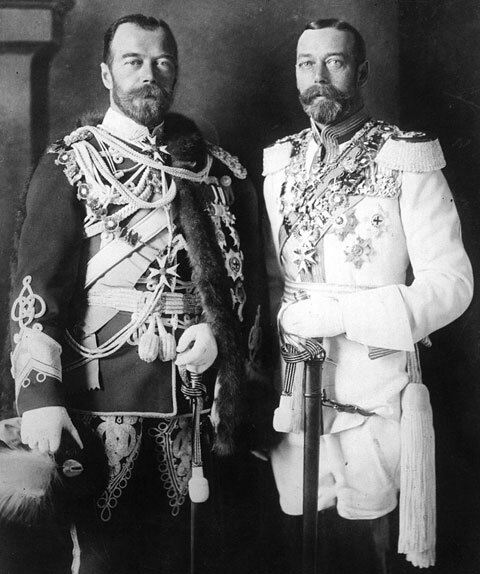 A friendship between two cousins, George V, The King of England and the last Russian Tsar Nicolas II made it possible for Kors Vodka recipe to still exist today and to be enjoyed by vodka enthusiast all over the World. 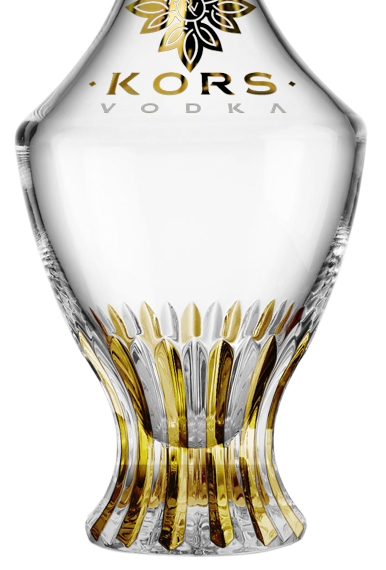 Due to extremely complex and long lasting distillation process and bottle manufacturing Kors Vodka is only offered in limited editions. Everything is 100% handmade, each bottle numbered and prepared for a specific customer. 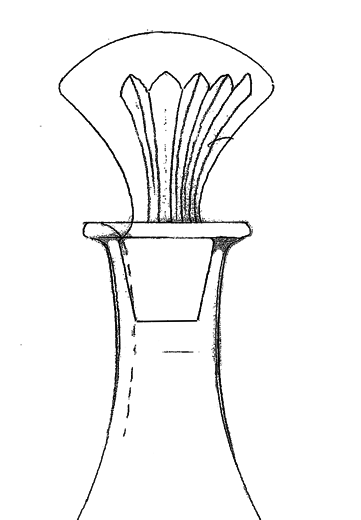 There are only a few batches of Vodka produced each year, all being offered in pre-orders to Kors club private members. 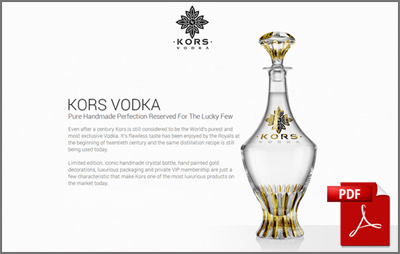 Kors bottle design is based on old Vodka decanter used by Grand Duke Paul Alexandrovich of Russia. At the beginning of the 1900’s that's how Vodka was served to the Romanovs and other members of Russian elite. 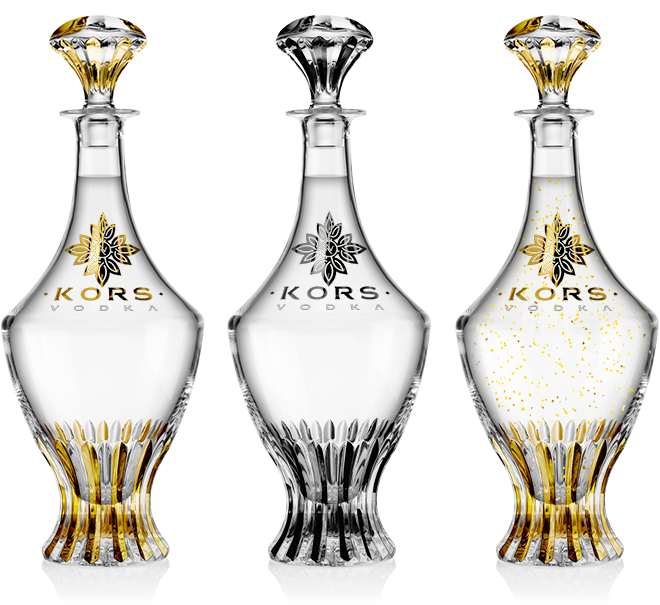 Kors bottle is made out of the finest crystal, which is exactly how World’s purest Vodka should be served. It took over two years of research to find the right packaging which make Kors truly a product like nothing you've seen before. Every buyer automatically becomes a VIP member of Kors private club. With countless benefits, this is the only way to live. 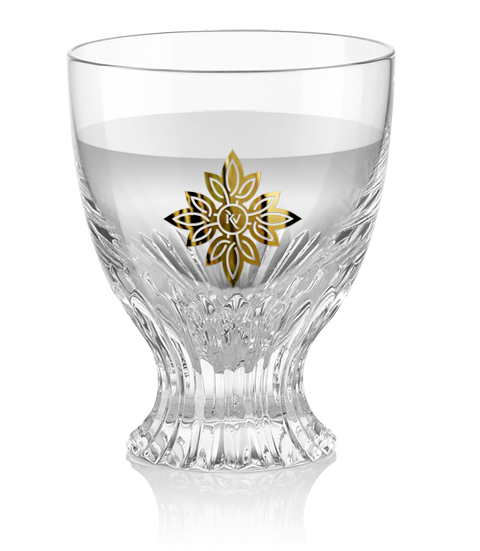 To learn more about our membership program please proceed to our VIP services section. 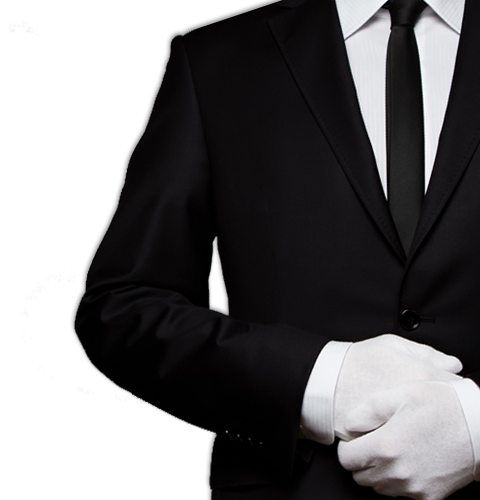 Every Kors VIP Membership comes with a full concierge service. A direct phone line will connect you to your own sales representative that will organize individual delivery of Kors Vodka anywhere in the World. Please Enter Your Email Address And Security Word In Order To Download Free PDF Document With Detailed Kors Vodka Information.